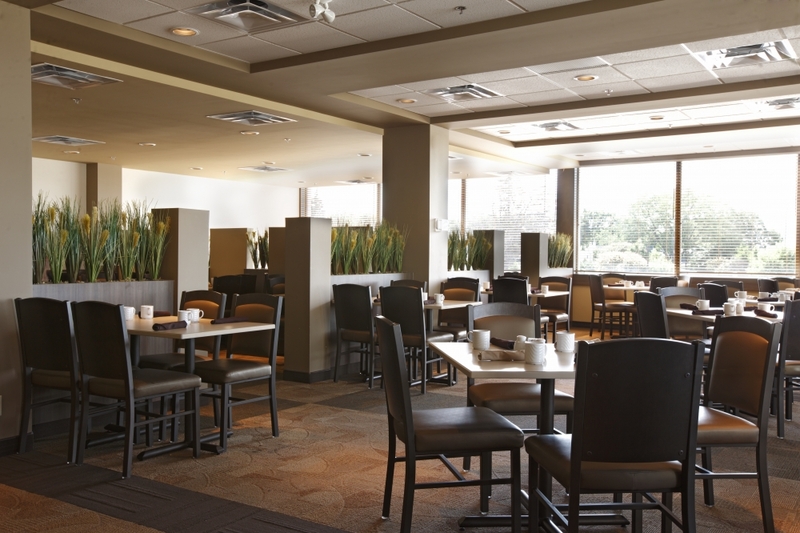 Experience great food and service in the comfort of our hotel. When it’s time to nourish the soul, come to our beautiful and spacious restaurant. If you’ve looking for a drink, you’ll find it and much more in our sports bar. At The Gort Dining Room, we don’t want you to just have a meal—we want you to have a dining experience. Let our highly trained chef show you what great food is supposed to taste like. We’ve created a menu like none other that is sure to please a wide variety of guests. Sit back and enjoy our delicious food in our beautiful and contemporary dining room that is both casual and chic at the same time while our expert waiting staff takes care of all of your needs. Those craving sports action and fun will find all that and more in our Average Joe’s sports bar. We’ve outfitted the room with nine HD flat screen televisions so you can catch your favourite team or sport on two 75″ big screens. 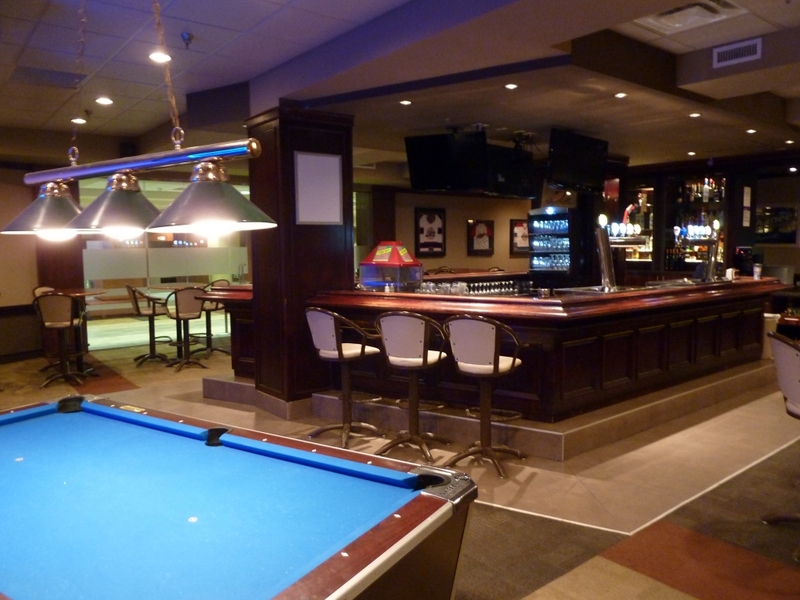 Even non-sports fans will find plenty to enjoy, from our extensive wine, beer and liquor menu to our pool table and VLT’s, there’s something for everyone.